Should I switch to the Instagram Business Profile? 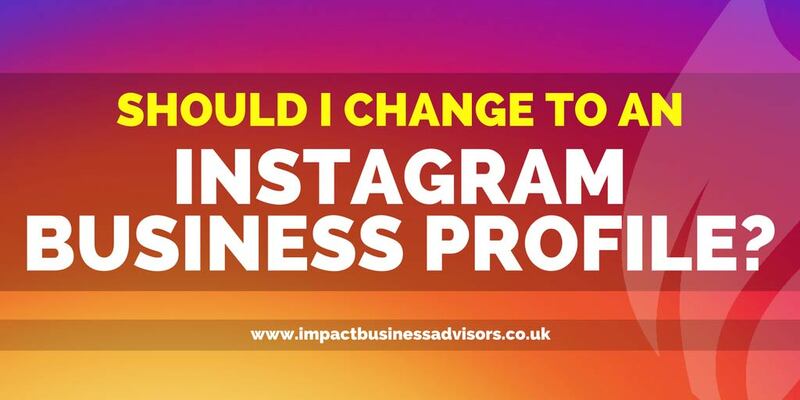 Instagram started rolling out the ability to switch to an Instagram Business Profile two months ago, … Read more about Should I switch to the Instagram Business Profile? 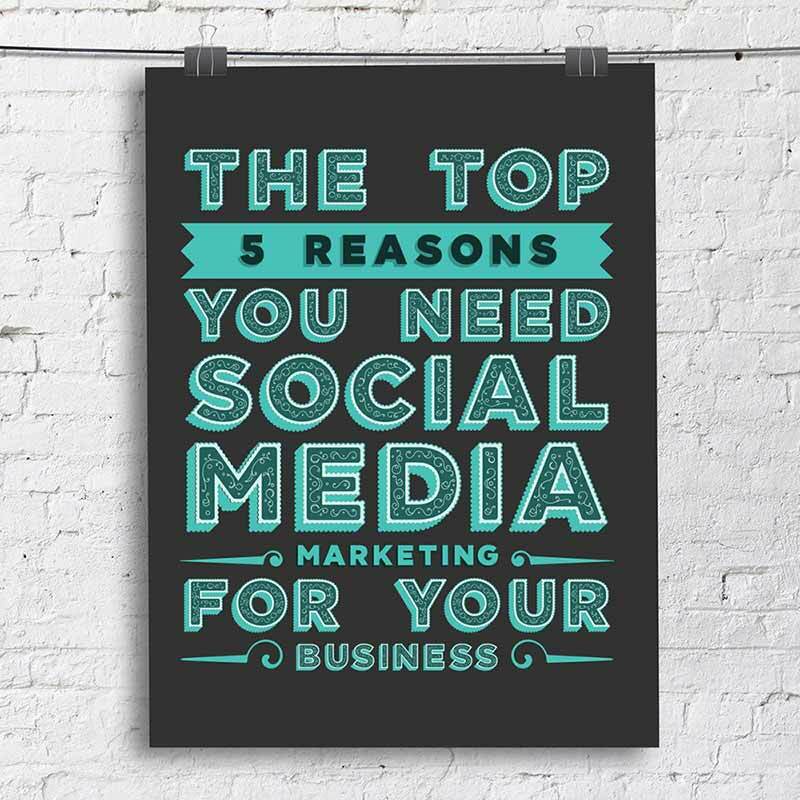 Hire the BEST Social Media Manager around! 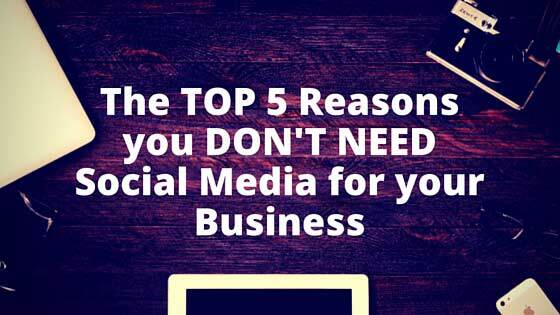 Managing a brand's social media activity can be a demanding and time-consuming endeavour for … Read more about Hire the BEST Social Media Manager around!